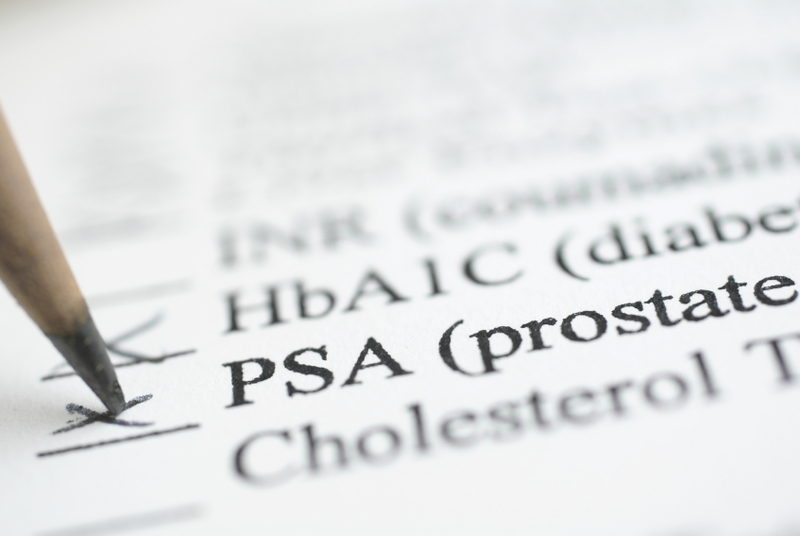 One of the most common treatments for prostate cancer is a prostatectomy, a surgical procedure that removes part of, or sometimes the entire, prostate. One way to do this surgery is minimally invasively, using a surgical robot. The surgical robot system has a control panel for the surgeon, which includes a 3D viewing console, and a special cart that holds three or four robotic arms that have a variety of instruments. The cart is positioned so that the arms can operate on the patient under the surgeon’s guidance. Using precise instruments and the high quality of the viewing console’s image, the surgeon guides the robotic arms throughout the procedure using sensitive controls. With robotic surgery, the surgeon only needs to make a few tiny incisions—each one smaller than a raisin. With robotic-assisted prostatectomy being so precise, it’s clear why it’s the preferred method for removing prostate tumors. Since the instruments used are so tiny and exact, surgeons are better able to navigate around nerves when doing surgery, which helps to reduce the risk of complications like urinary incontinence or erectile dysfunction. As a minimally invasive procedure, this type of prostatectomy also usually means a shorter, easier and more comfortable recovery for patients. When it comes to such a precise procedure, you want a surgeon with lots of experience. At Main Line Health, our team performs hundreds of these robotic-assisted surgeries each year. We have the experience you can trust, and we’re always making sure that our techniques are fine-tuned so that our patients have the best possible outcomes.